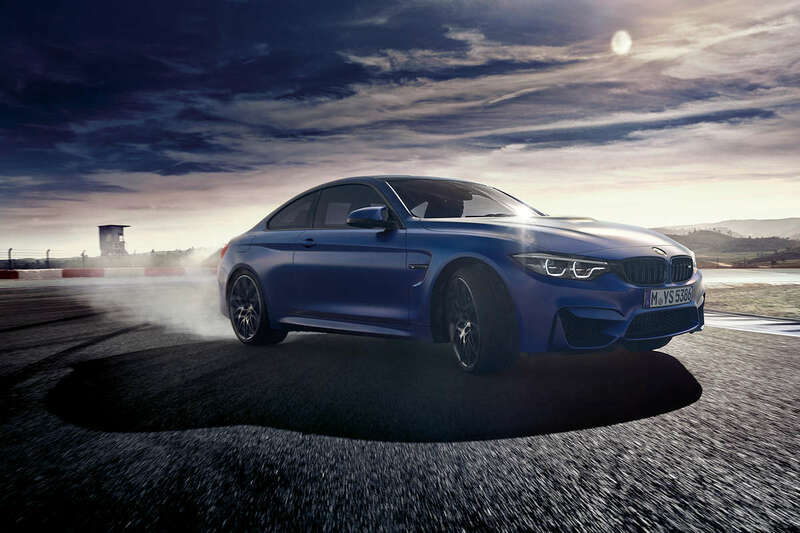 The joy of driving happens each time you get behind the wheel of a BMW, but deals like these only happen once in a lifetime. SMC Asia Car Distributors Corporation, the exclusive distributor of BMW automobiles and motorrad in the country is holding Joyfest 2019—where great and exclusive deals await. Visit the BMW Joyfest beginning today until tomorrow, Sunday, February 10, 2019 from 10:00 AM to 10:00 PM to get special rates, extended warranty, and financing opportunities on all BMW vehicles. How big of a savings can you get? Imagine anywhere between P 150,000 to P 2,400,000—that’s not a typo, yes, P 2.4 MILLION off. Not in the market for a new car? Perhaps some BMW Lifestyle merchandise would suffice. They’re on discount too during the during the duration of the event. Oh, and make sure to test drive the selected BMW vehicles on hand to know what “joy” feels like. The BMW Joyfest 2019 is happening at the BMW Pavilion, Papa Bear Activity Center, Bonifacio Global City, Taguig (between Nike Park and Krispy Kreme).